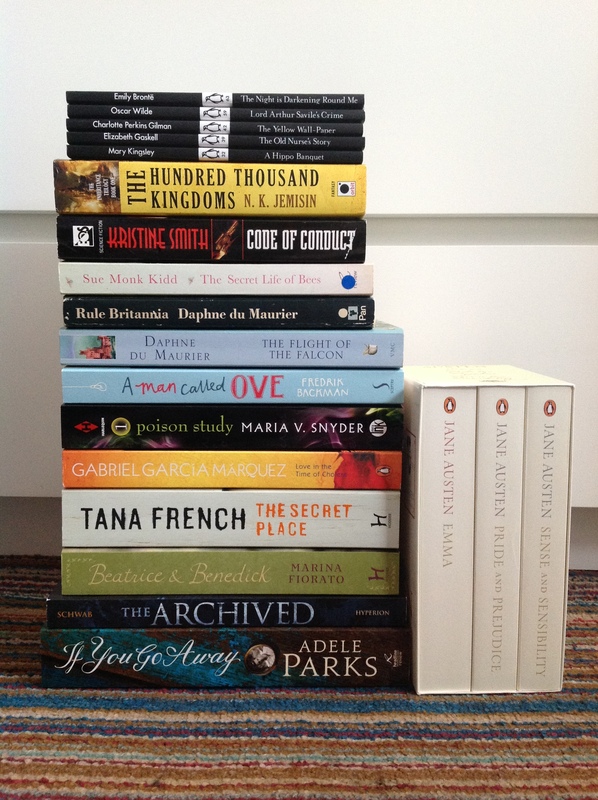 Here is the penultimate post in my April Book Haul. Just one more part to go after this! I’ve kinda bought a few more since the last part so my May haul will be a bit bigger than expected but during June I’m going to try to go on a book buying ban. So anyway, these are a few more books I bought during April. *These books were sent to me in exchange for an honest review.